Control Houses by QEI are designed to increase the efficiencies and reduce costs of installation, giving your the QEI Advantage. QEI, the right solution for you . 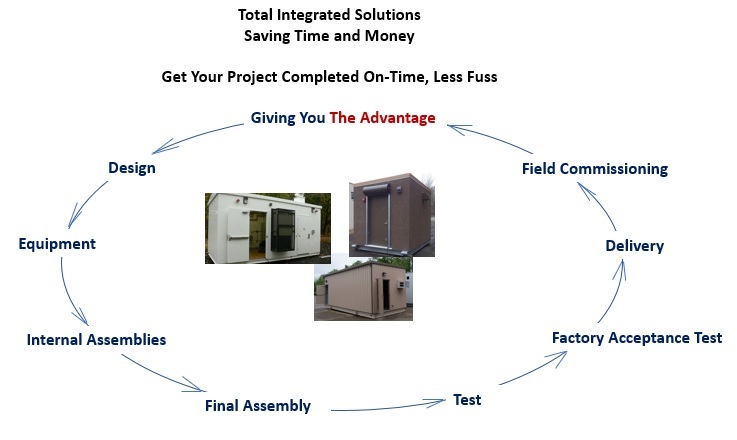 . .
QEI provides integrated control house solutions that give you unique advantages for completing your project on time with less hassles . Our team of engineers and technicians work closely with our clients to customize to the solutions to meet the requirements. From design to commissioning, QEI provides a complete solution for control houses and control panels that give you The QEI Advantage.